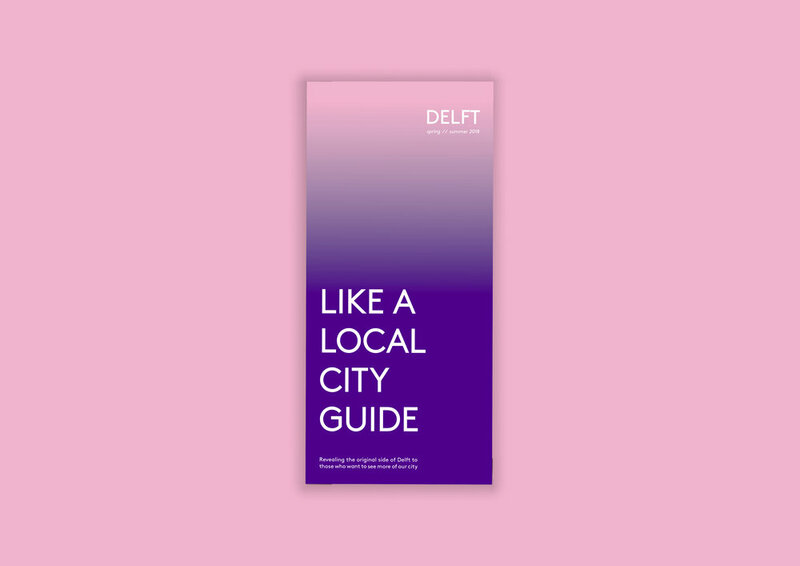 As young city lovers with a passion for traveling, we know how hard it can be to discover a new city in a short period of time. 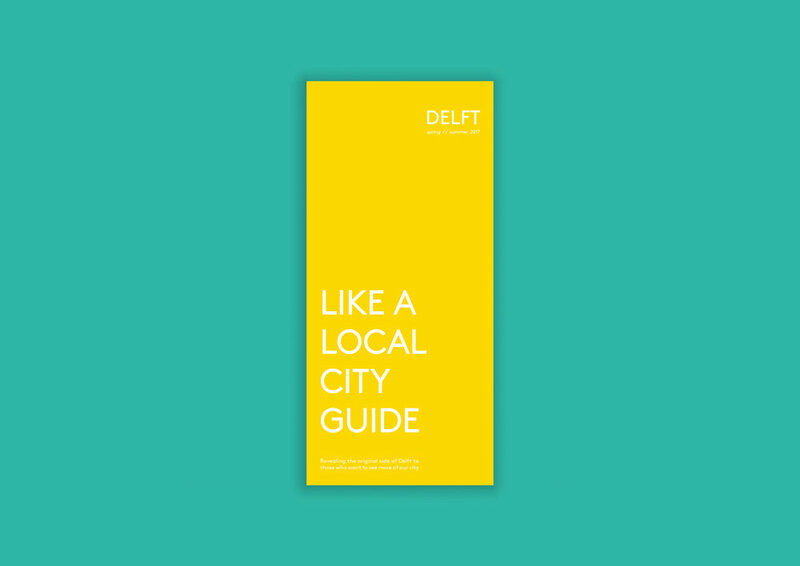 Especially when you don’t want to end up in a city’s obvious attractions. 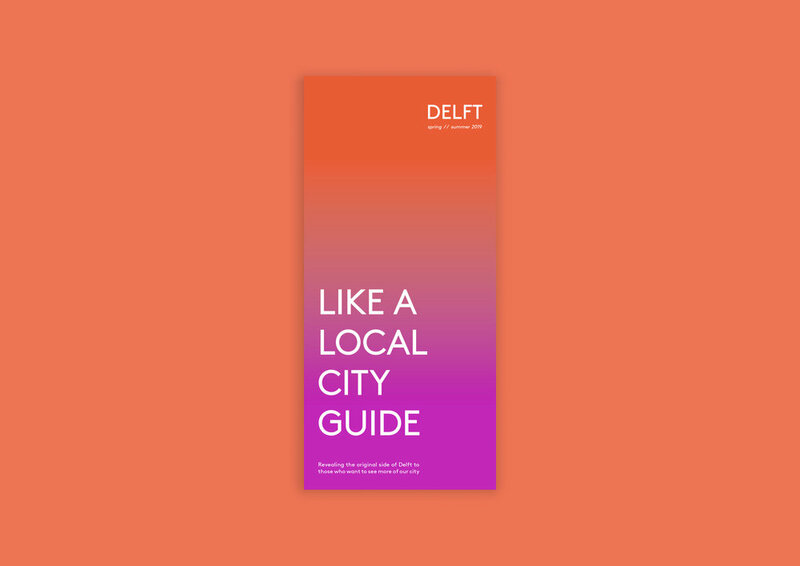 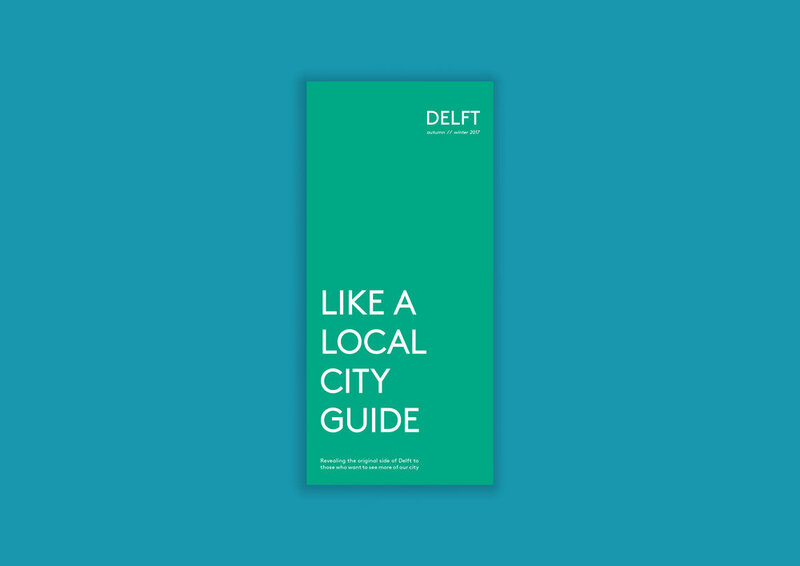 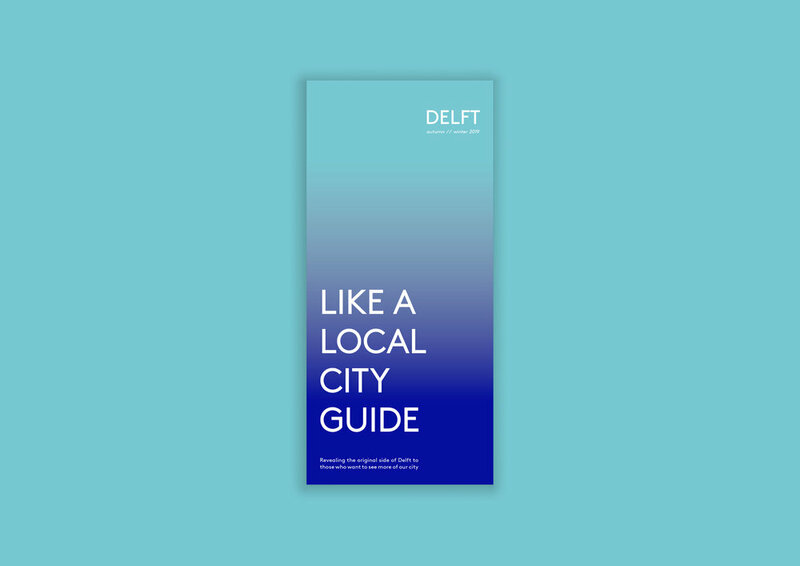 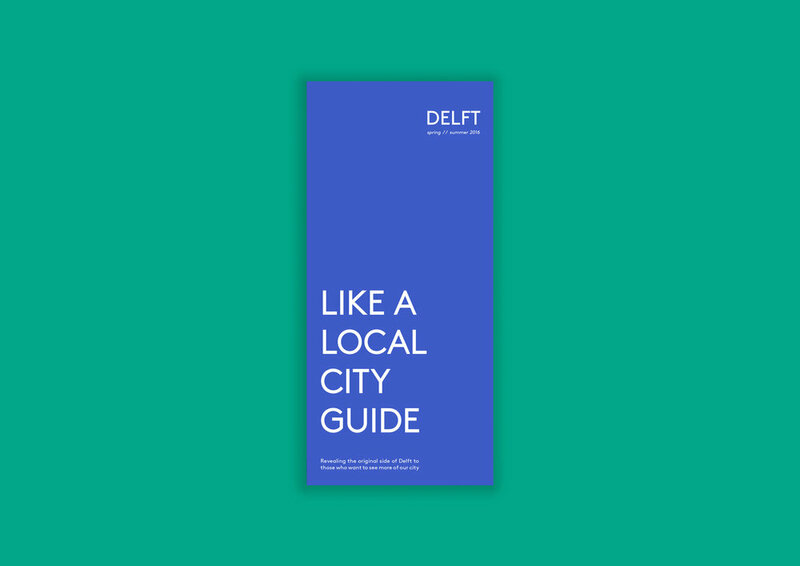 We therefore decided to start Like a Local and share all of our favourite local hotspots in Delft with you - from fascinating architecture and vintage shops to our beloved local restaurants and bars. 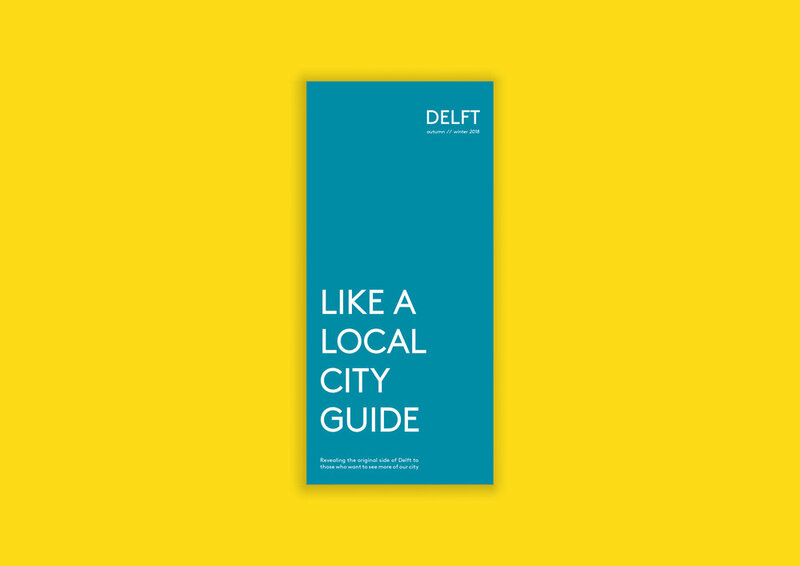 Get in touch if you’d like to join us by becoming a city ambassador or if you’re interested in covering us in the press. Contact us here, if you found another hidden treasure that you want to share with us. 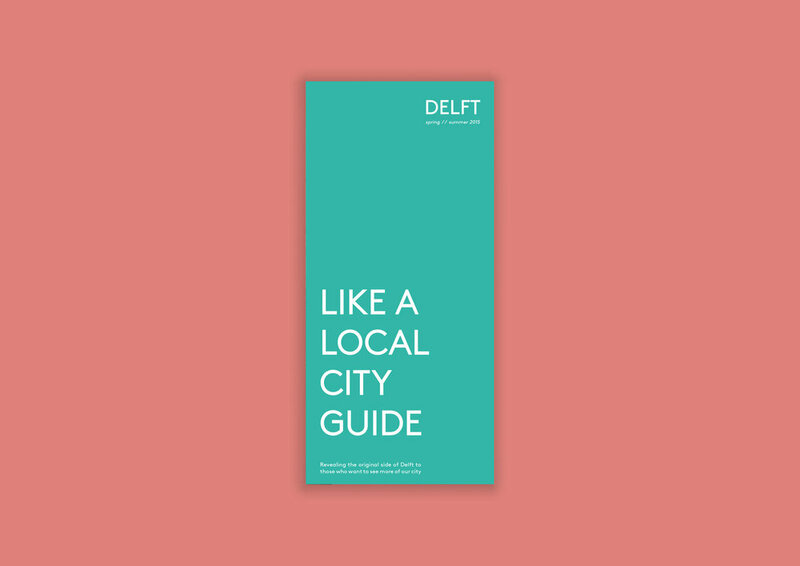 We're always on the lookout for new hotspots!